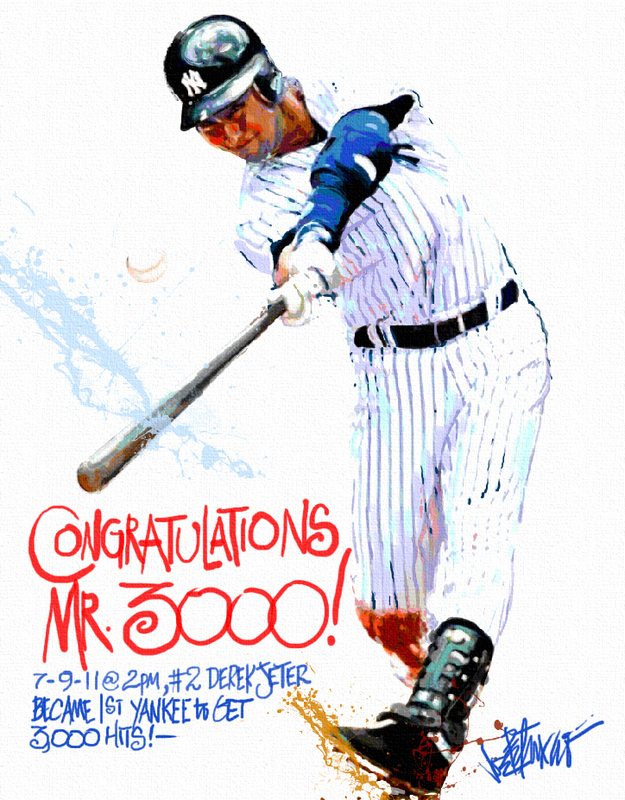 My Mets Journal: Jeter hits #3000! 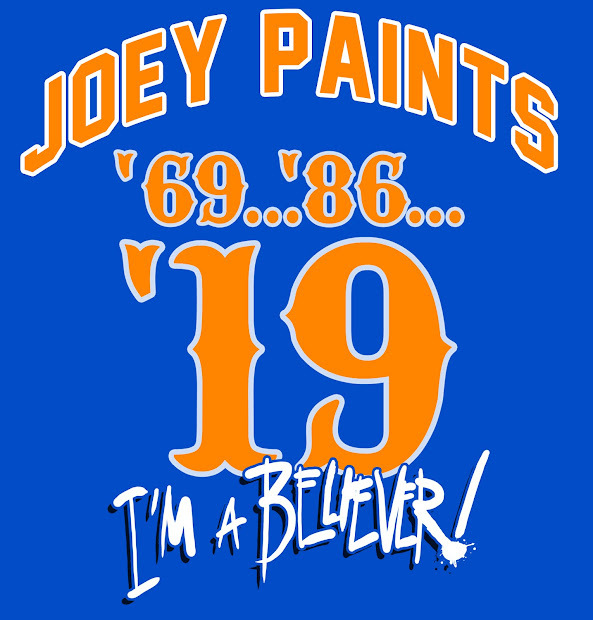 Even as a Mets fan, I have to respect this milestone. Congrats, El Capitan! And what a way to get there, going 5 for 5 and basically winning the game single-handedly. Good for him. Still, #$*@ the Yankees. And what Jeter did was pretty impressive too.